Come and listen to rising star Joshua Styles of the North West Rare Plants Initiative (NWRPI). 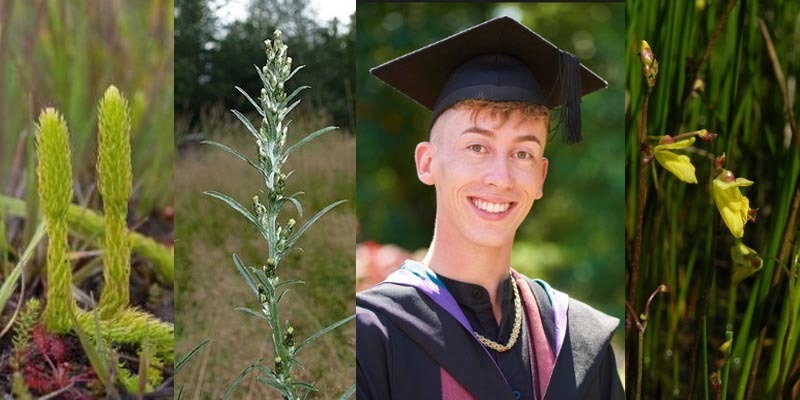 Aged just 23, Joshua is growing thousands of rare and forgotten bog plant species in his back garden for reintroduction into the Lancashire Moors. Soup, coffee and cake available in the cafe from 7pm. Booking not essential, but be sure to arrive early – this is bound to be popular!